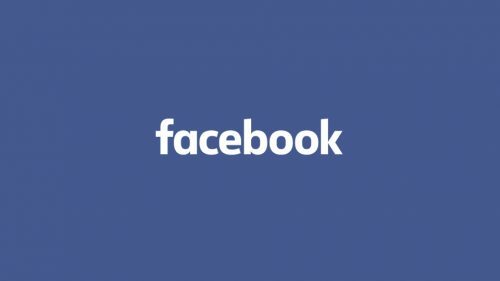 In a major crackdown on the use of fake accounts to criticise opponents, Facebook Inc on Monday removed 687 pages and accounts linked to the Congress, saying they were indulging in “coordinated inauthentic behaviour” on the social media platform. BJP slammed the congress Party, saying the accounts were used to spread falsehood against Narendra Modi government. Though, the Congress has denied the charge. Facebook has been ramping up efforts to ensure that its platforms aren’t misused to spread misinformation.